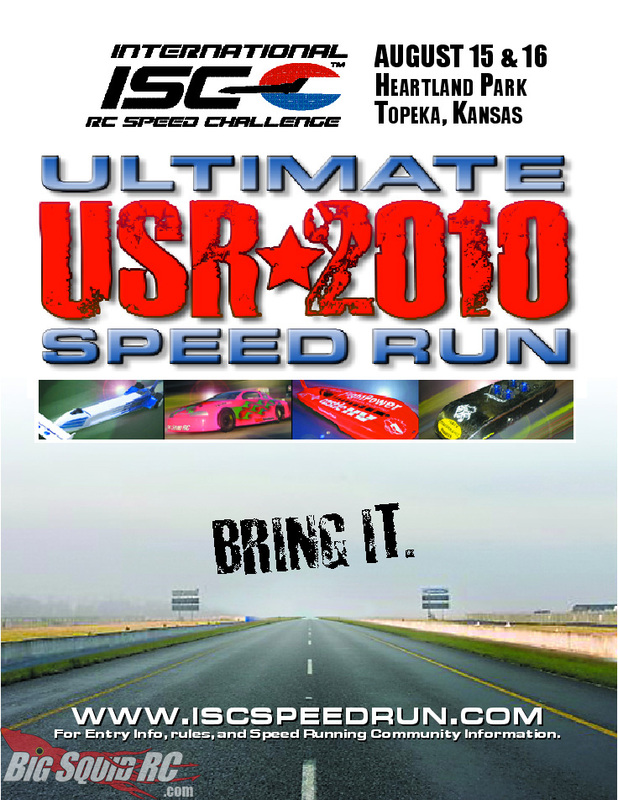 International Speed Challenge (ISC) Event Info « Big Squid RC – RC Car and Truck News, Reviews, Videos, and More! It looks like it’s time again for the International Speed Challenge! The ISC is a great place to take that speed demon you have been working on, and show it off to the rest of the world. If you think you got something fast, and you want to prove it. 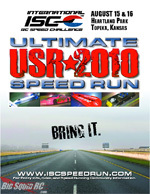 This years event is in Topeka Kansas, on August 15th and 16th at the Heartland Park Raceway. Visit the ISC Speedrun web site for info.